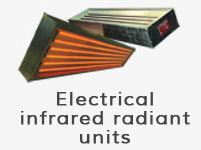 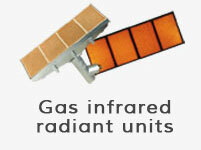 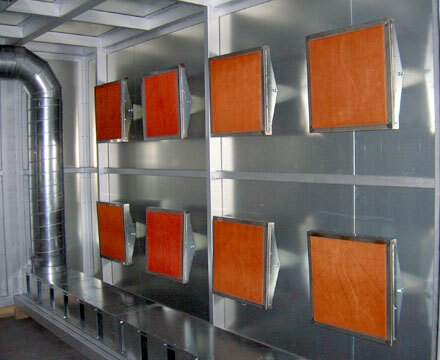 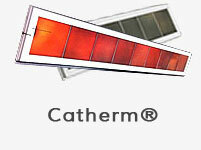 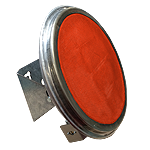 Used for industrial ovens, the airless range of infrared radiant units is distinguished by its low power density. 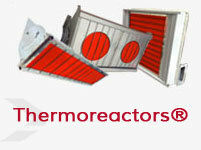 It is suitable for use on sensitive parts such as wood or plastic surfaces. 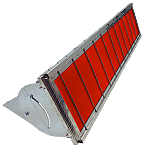 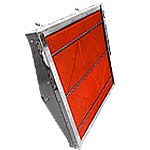 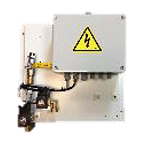 It operates in HYBRID (gas and electrical) mode and combines all the benefits of the Sunkiss Matherm Thermoreactor®: safe, time-saving, air recycling and cleaning.